Mental stress is the most pressing problem facing people in modern societies. If it were merely a psychological malady, that would be bad enough, however, it is much more than that. Psychological stress has a profound impact on the physiological state of an individual, causing the body to produce a number of harmful hormones. 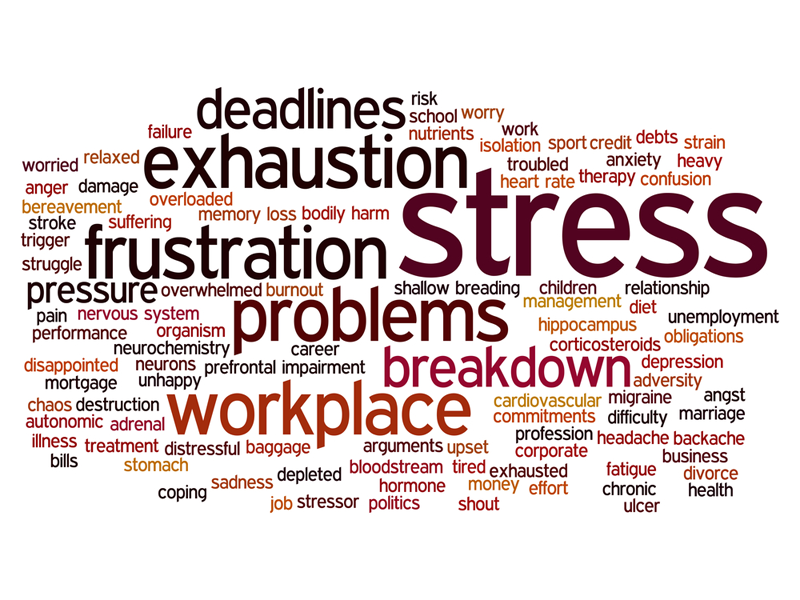 The primary hormones that are released as a result of stress are cortisol and adrenaline. Both of these hormones are produced by the adrenal glands. The adrenal glands are located on the top portion of the kidneys. Consequently, just as there are normally two kidneys in the human body, there are also two adrenal glands. Throughout most of human history, stress was caused as a result of a physical threat to an individual. This would occur when a person encountered a dangerous situation with potential bodily harm. The body would rapidly release hormones, such as cortisol and adrenaline to prepare the body for a flight or fight situation. An individual’s heart rate and blood pressure would increase. Blood would be shunted from the digestive tract to the musculature, in preparation for physical action, and the person would have a heightened sense of alertness and awareness. This physiological condition would exist temporarily until the danger had subsided, and then the body would return to its baseline condition.